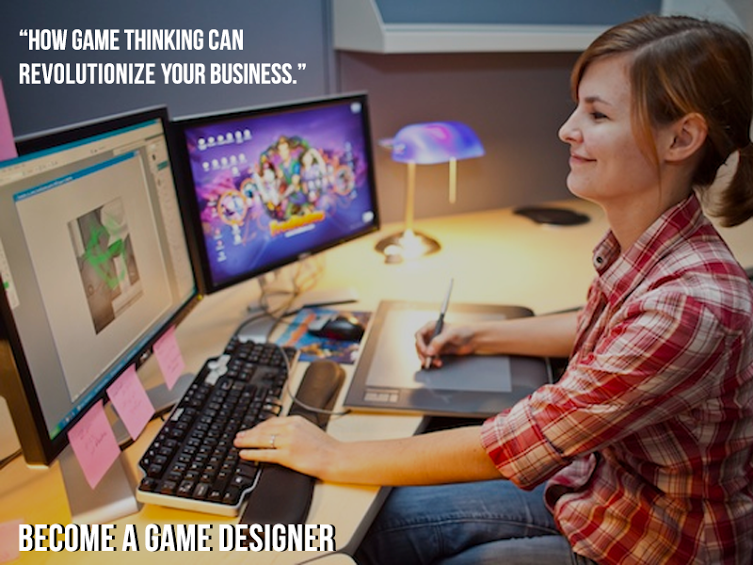 Game designers are professionals who actually devise games and decide their working plan. Right from planning to defining elements and settings, rules, structure and story; everything is taken care of by these designers. Once these activities are successfully fulfilled, designers communicate their plan to developers who actually develop the premise for these games. Moreover, both designers and developers along with others involved in the process need to ensure that the project is completed within prescribed time span and budget. 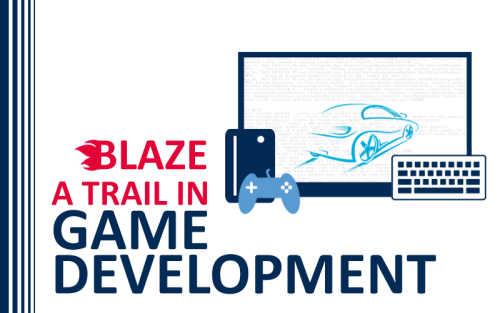 All the above job duties and responsibilities associated with game designing and development prove that these professionals need to work in tandem with teams from different verticals. So if you are keen to become a successful Game Designer or a Game Developer, then here are few skills that you must possess or work towards developing. Possess at least scripting level skills of programming such as C#, C++, 3D Studio Max, Maya, etc. You need to have digital painting/concept art skills to build environments for the game. The above are some of the important skills necessary to work as a game designer and developer. Moreover, aspirants need to be goal driven and passionate about the field. Problem solving abilities along with troubleshooting acumen are necessary traits. Moreover, hand and eye coordination is a requisite along with advanced computer and math skills for such profiles. You need to understand that although you may be an excellent programmer, brilliant mathematician, great artist and talented writer, however passion for gaming and the process as a whole is extremely necessary. 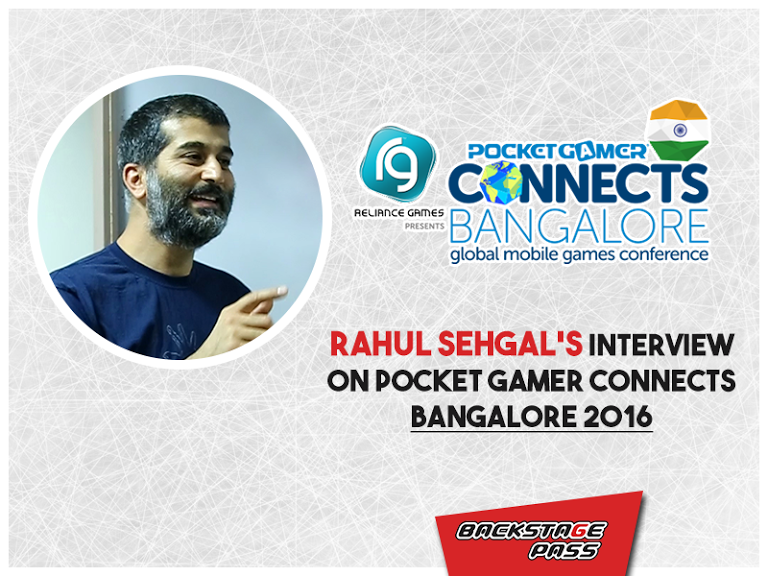 You need to breathe games and love to create them in a way that can engage people. Further, even if you possess some of the skills as mentioned above, good colleges and training institutes groom you to launch your career successfully in the gaming industry. You just need to find the right source to obtain this training and you are set to enter this rewarding domain.